Sauna Belt-পেটের মেদ কমানোর বেল্ট-C: 0107! 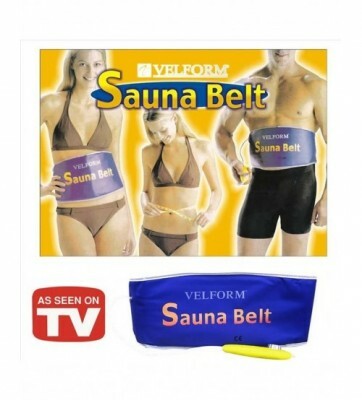 Sauna Belt পেটের মেদ কমানোর বেল্ট! 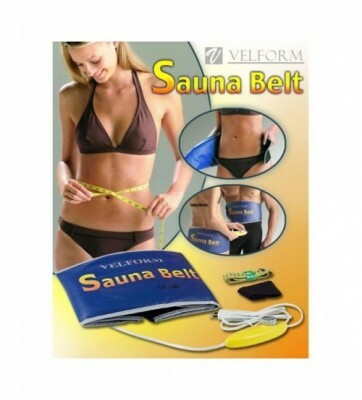 Sauna Trim belt is the perfect combination of heat that melts fats and helps in inch loss. Sauna Slim Belt helps sweat away unwanted fat, eliminates cellulite, helps in weight loss and eases muscle pain, all while sitting in the comfort of your own home. 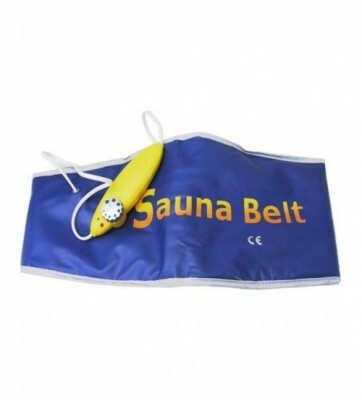 The sauna belt is perfect for those who want to lose weight effectively with minimum effort. 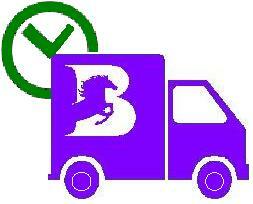 It safe and simple to use yet delivers brilliant results. Just wrap it around your waist for at least, 15-20 minutes continuously at a time and relax. FEATURES/BENEFITS: Lose Unwanted Fat From Abdomen, Waist & Hips, Results in Effective Weight Loss, Improves Body Shape, Eliminates Cellulite, Loose Inches Instantly, Ease Muscle Pain, One Size Fits All. Package includes: 1*Box, 1*Sauna Belt, 1*Charging Adapter, 1*Instruction Manual.......!.